MyeOffice offers a flexible solution for those who don’t need to be at their desks all the time. 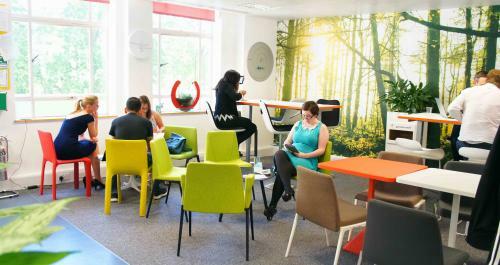 It combines all the benefits of a virtual office solution - a prime business address and a full-time receptionist to handle your calls and mail along with hours of hotdesking on a monthly basis, to use whenever you need a touch down office space in our Central London coworking facilities. 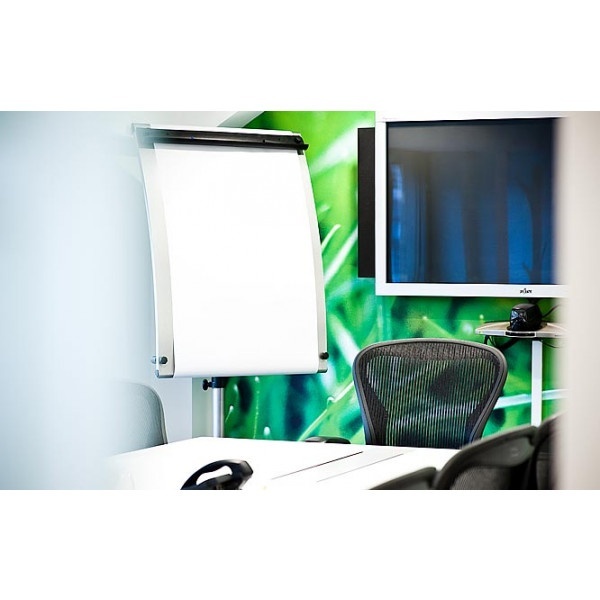 Fast broadband internet included and a large choice of meeting rooms available to book by the hour.